Three of George & Ethel Gertrude Shepherd’s sons. See note below. Photo courtesy of June and Melvin Shepherd. 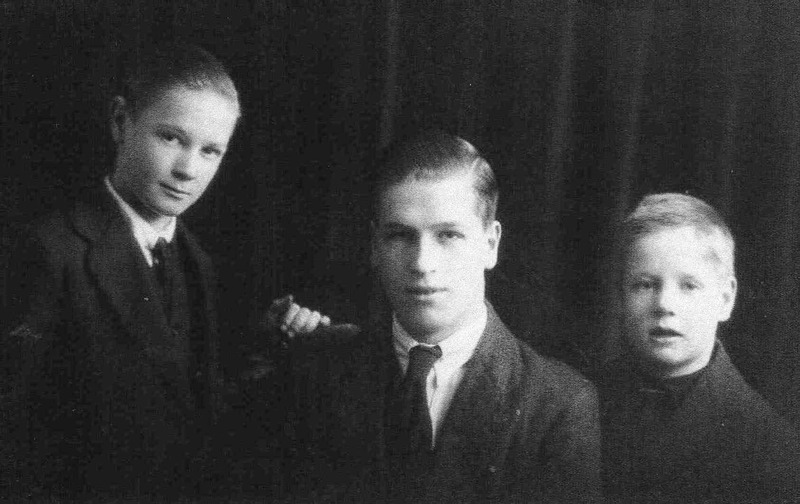 Three of George and Ethel Gertrude Shepherd’s sons.